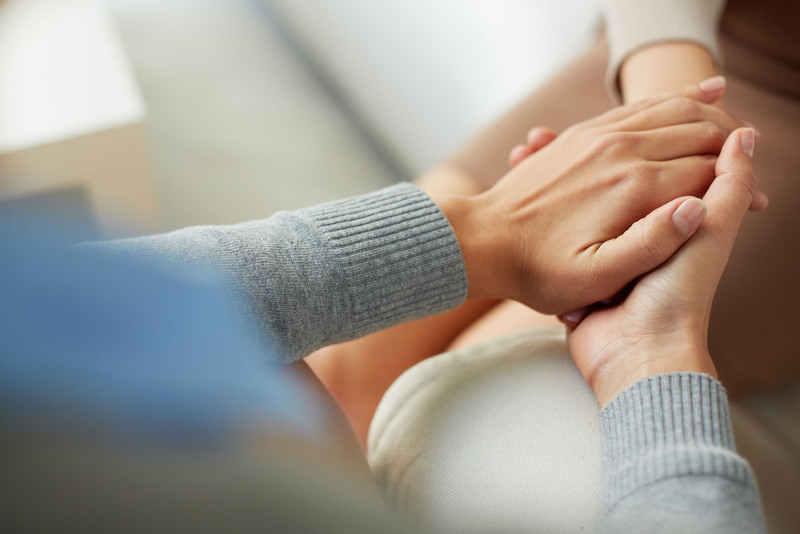 HELPING BURN SURVIVORS AND THEIR FAMILIES SHARE, CARE AND CARRY ON. The man who attacked and seriously burned a Queens woman Wednesday night — splashing her in the face with a Drano-like substance — snuck up and ambushed her as she walked alone to her car, law-enforcement sources said. “Can I ask you something?” the assailant said, before hurling an off-brand drain cleaner in the face of Dr. Alexandra Dyer, an ordained priest who has devoted her life to helping others. The 59-year-old St. Albans resident had just left the Healing Arts Initiative at 33-02 Skillman Avenue in Long Island City when the man, who is believed to be in his 30s, approached her around 5:35 p.m and tossed the liquid from a coffee cup, sources said. With her face severely burned, Dyer hopped in her car and took off — but she only got about 200 feet before the pain proved to be to much for her to bear and forced her to stop. Moments later, a passer-by heard her screaming inside the vehicle and dialed 911, sources said. Cops soon arrived on the scene and rushed Dyer to Elmhurst Hospital with 3rd degree burns. She was then transported to New York-Presbyterian Hospital, where she was listed as stable. Cops are still on the hunt for Dyer’s cowardly attacker. The active community member told investigators she didn’t know the man and had never seen him before, sources said. Jennifer O’Malley, Board President of the Roman Catholic WomenPriests, was also shocked to hear that someone so kind could be targeted in such a vicious attack. Describing her as a devout Catholic who loved doing ministry in the Big Apple, O’Malley explained that Dyer was someone who wasn’t afraid to help people that the Catholic Church would often turn a blind eye to. Dyer has worked extensively with AIDS victims and the city’s homeless community, according to her LinkedIn profile page. From 2005 to 2011, she served as the SVP and CFO of The Greyston Foundation, which is a self-sufficiency program in New York aimed to provide housing, employment, skills and resources to lift people out of poverty. She then spent two years working as the executive director and CEO of the Lower East Side Harm Reduction Center, which is described on its website as a non-profit organization whose mission is to reduce the spread of HIV/AIDS, HCV and other drug related harm among injection drug users and the community. But O’Malley feels that all the good work in the world can’t change the horrible fact that some people can’t stomach seeing a woman in the priesthood. Rather than go along with the church, though, O’Malley says the Womenpriests movement believes the law is oppressive and deserves to be abolished. 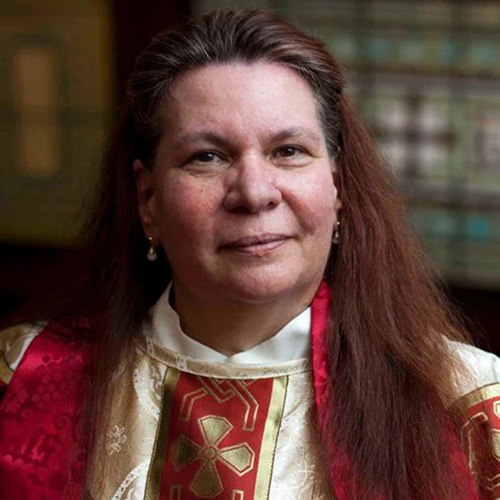 Since being ordained through Roman Catholic Womenpriests in 2014, Dyer has been a member of the St. Praxedis Roman Catholic community in Manhattan and has lived in Queens with her significant other, Nelson Padilla. While most orthodox Catholics feel priests from being married, O’Malley says that the Womenpriests movement does not believe that being married or ones sexuality are conditions for ordination. If you can help Dr. Dyer please click HERE.